Cyber threat not a concern for your small business? Think again. 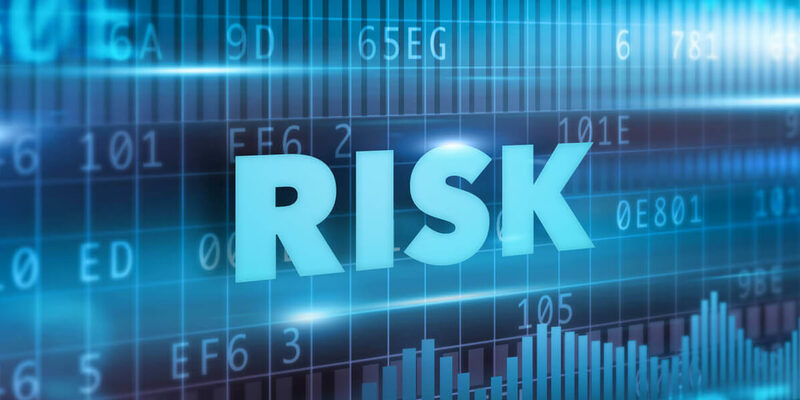 IF YOU HAVE DATA – YOU HAVE RISK! Cyber threats have become a critical concern for the country’s 28 million small businesses, with the Justice Department recording nearly 300,000 cybersecurity complaints in 2016 alone. 60% of all cyber attacks are targeted at small to medium sized businesses. All types of small businesses are potential targets! Responding to a breach is not only costly – its complex. For a free coverage consultation and premium indication contact Barry Connolly.